Bad news for people who saw a chance of success in the FIFA Ultimate Team Squad Battles. EA Sports has canceled an exploit through a FIFA 18 update that allowed players to manipulate the Squad Battles. 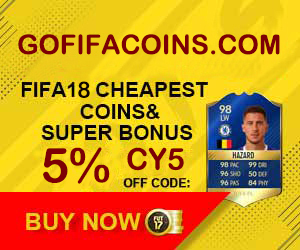 Yesterday you could already read about the FIFA 18 exploit. That made it possible in the Squad Battles mode of Ultimate Team, in which you can earn weekly good rewards by winning as many matches as possible, on the highest level of difficulty easily winning matches. How did that work? 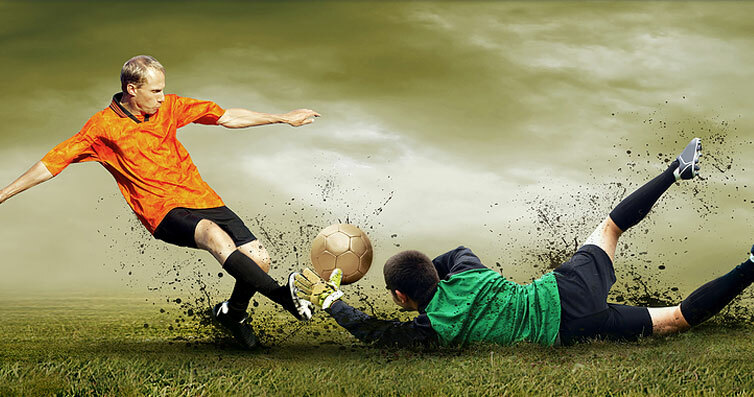 You set up a team with only bronze players, acted against an AI opponent at the Ultimate level, after which you could easily walk through the defense by constantly shielding the ball. This was of course not the intention, so EA was like the chickens to solve it. Good news for people who love honesty, bad news for people who saw opportunities. 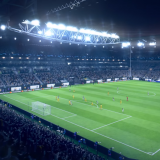 Apparently, this update has been rolled out as quickly as possible, because EA wants to prevent cheating in such a competitive mode as Ultimate Team. Fixing the bug described above is therefore the only thing that is changed with this patch. 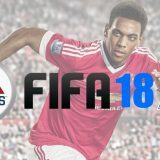 FIFA 18 has been available for PlayStation 4, Xbox One, PC, Switch, PlayStation 3 and Xbox 360 since September 29th. 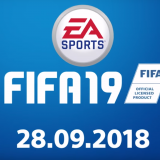 Previous story FIFA 18 is almost coming! 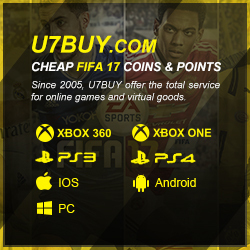 Where to buy cheap FIFA coins?